Fear not! Here&apos;s a list of 7 fantastic ways for you and your family to fill your days, have some fun, and make a few memories along the way. Over-achievers, listen up! With seven great options, you could do one each day... just be careful you don&apos;t end up needing a vacation to recover from your vacation! Things are about to get seriously daffy in Newport this April Vacation and you won&apos;t want to miss it! 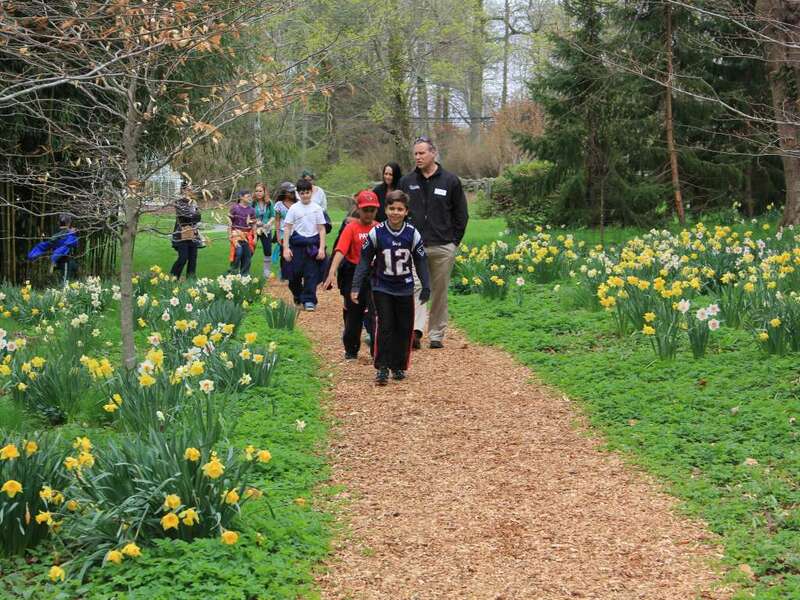 The 5th Annual Newport Daffodil Days Festival runs Saturday, April 14 to Sunday, April 22. 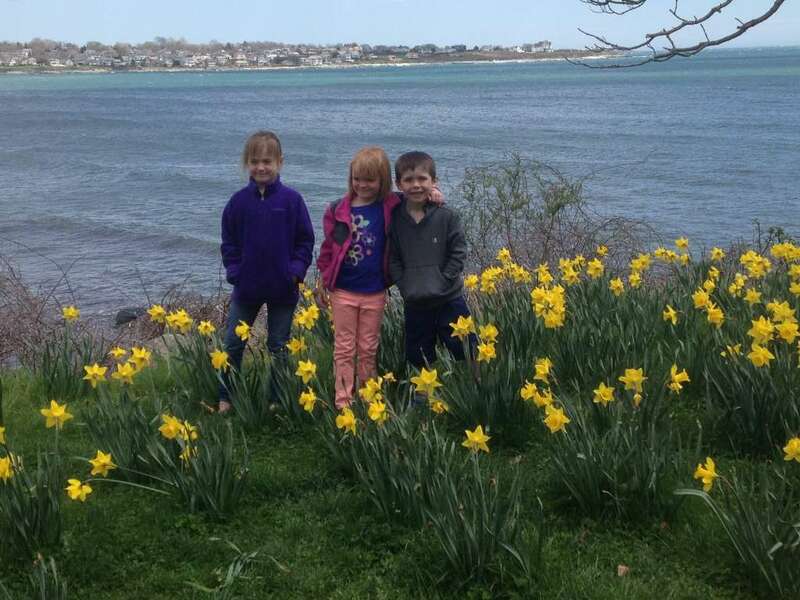 And while an astounding 850,000-plus daffodils bloom across the city, an amazing array of family friendly events are held throughout the week to celebrate this vibrant symbol of spring. Basically, if it exists in Newport during the festival, it will be decked in daffodils! 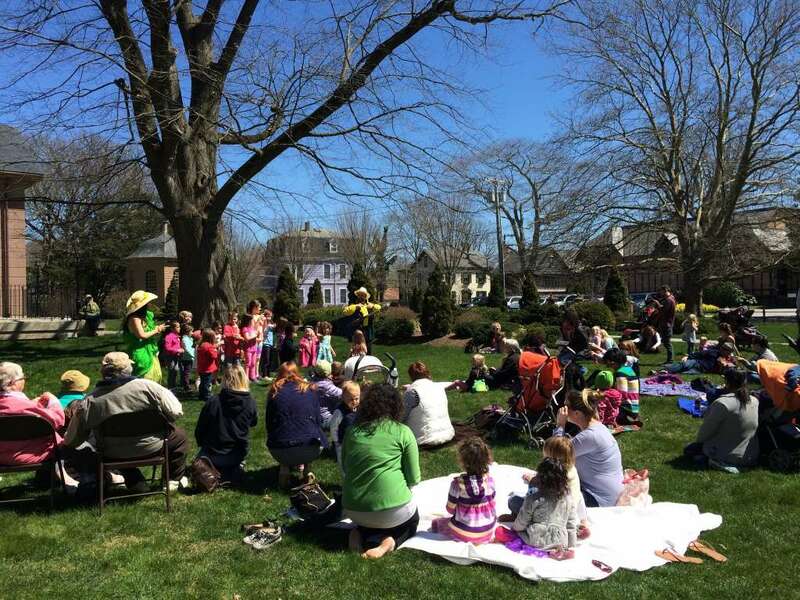 There will be parades featuring Daffy Dogs and Daffy Classic Cars, a Decorated Tree Path Walk and Sidewalk Parade, and Daffy Shop & Stroll as well as the “Charlie and the Bucket Truck” touch-a-truck event at Miantonomi Park, Go Daffy at Green Animals, Enchanted Storytime with Rapunzel, an Earth Day celebration and barbecue and so much more! 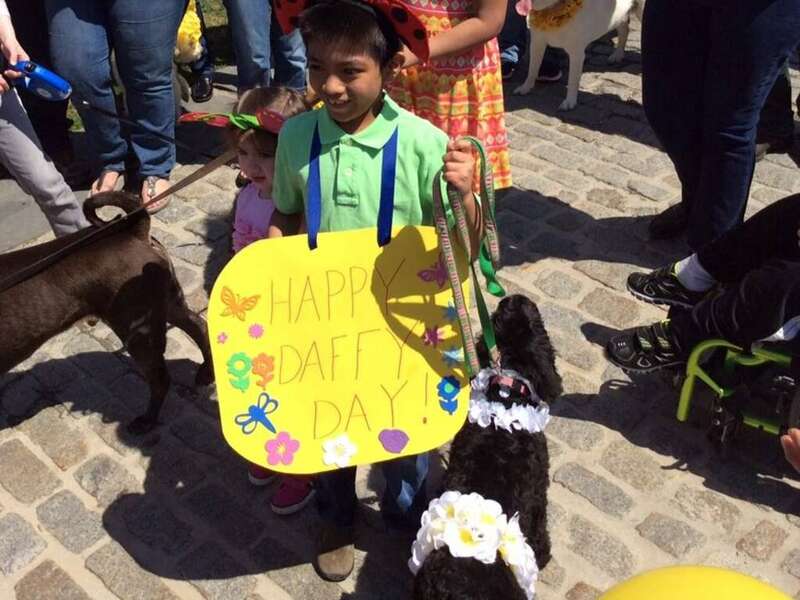 For more information, including a full schedule of events, go to newportdaffydays.com. 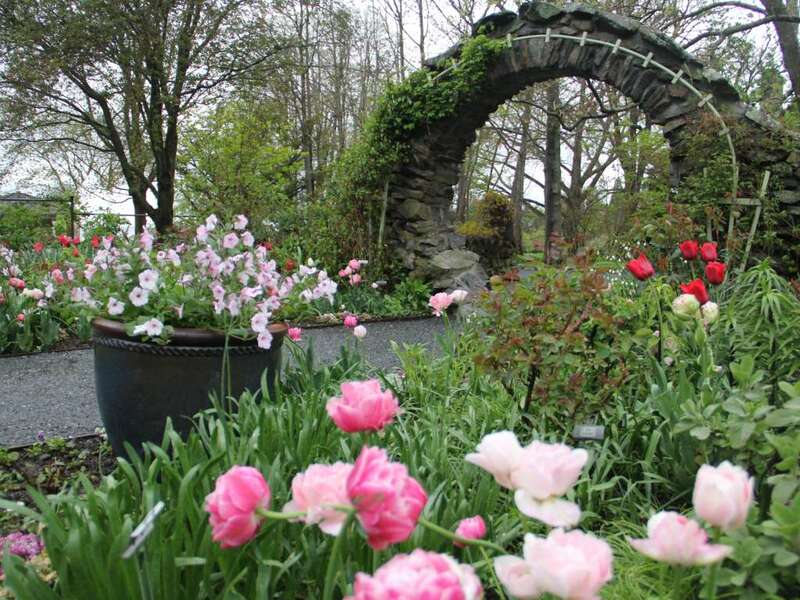 Get back to nature with the kids over vacation and explore Blithewold Mansion, Gardens & Arboretum. 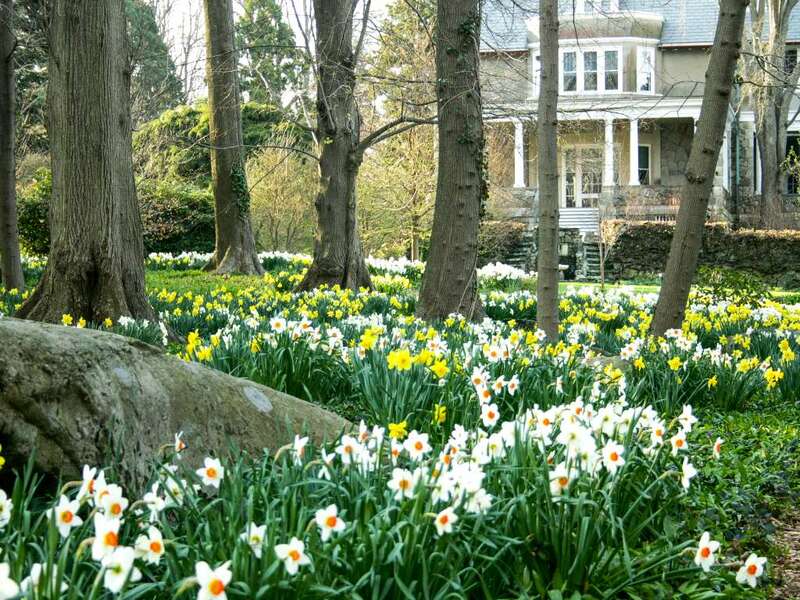 Each April, Blithewold celebrates The Gateway to Spring, and opens its gates to invite visitors to explore the 33-acre seaside estate and it’s springtime parade of blossoms. 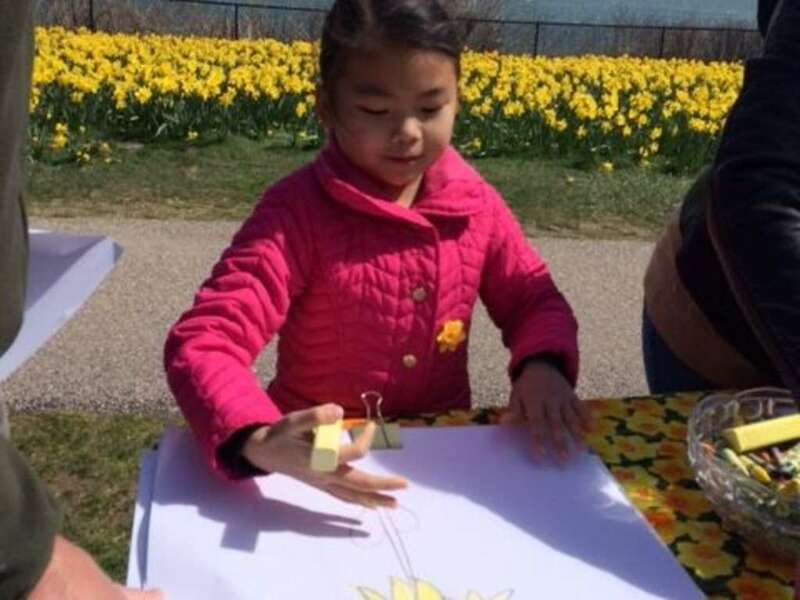 Little ones can get their hands dirty during the Family Nature Art event from 1:00 p.m. to 3:00p.m on Tuesday, April 17, which starts with a short hike through the grounds where children are encouraged to forage for flowers, seedpods and other natural objects. They then take their treasures back to Blithewold&apos;s classroom space and create their own unique botanical art piece! 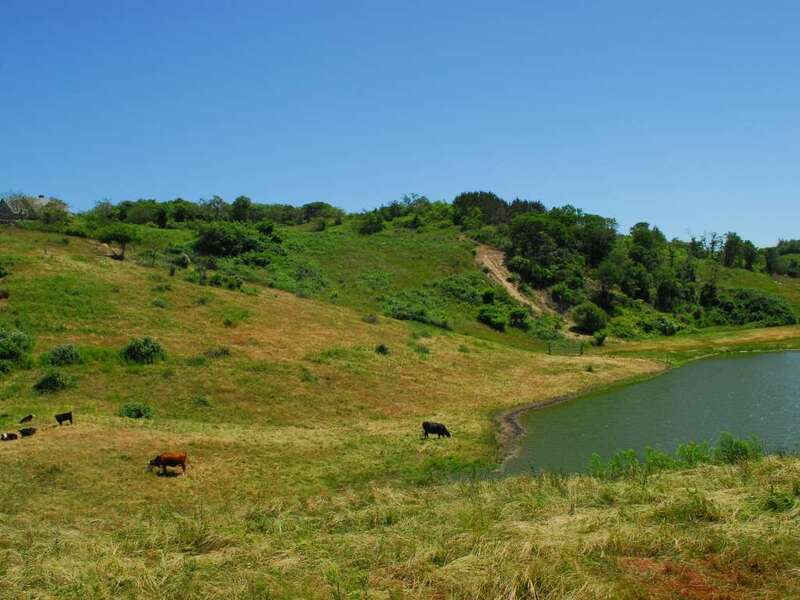 On Wednesday, April 18, Blithewold will host a Family Nature Discovery Walk. 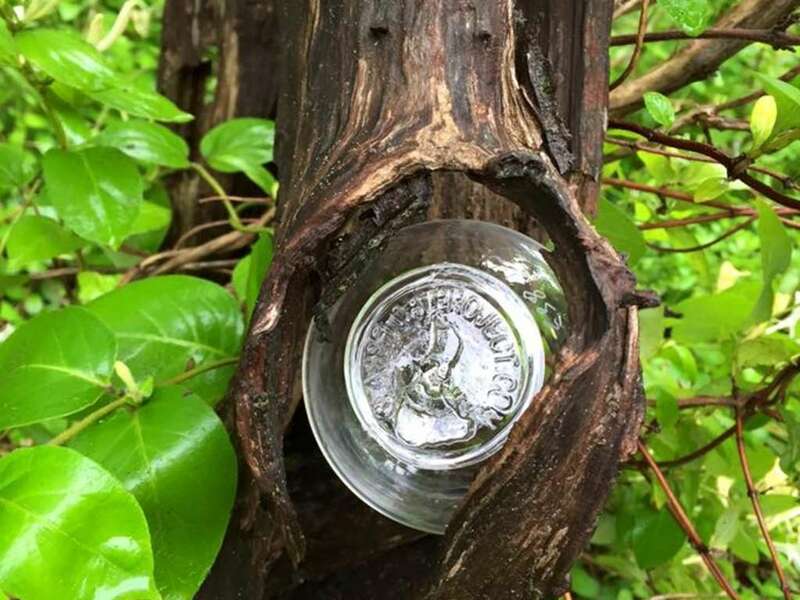 Participants will be given a special nature observation kit (complete with magnifying class and observation box!) to explore the delights of nature beginning in the Rose Garden and lead by the garden manager. It&apos;s a great way to spend an afternoon unplugged and reveling in the sensory delights of the outdoors. And don’t forget to pack a picnic lunch to enjoy on the grounds - all of that fresh air and discovery is bound to make you hungry! If you aren&apos;t already planning to go to Roger Williams Park Zoo this vacation, their Party for the Planet will seal the deal! Events will be held from 10:00 a.m. to 3:00 p.m. each day between Monday, April 16 and Friday, April 20, and are FREE with Zoo admission. Kids will get to meet new rainforest animals joining the Zoo family this summer, enjoy animal encounters, learn some circus acrobatics, participate in a drumming circle, sculpt, and sing. 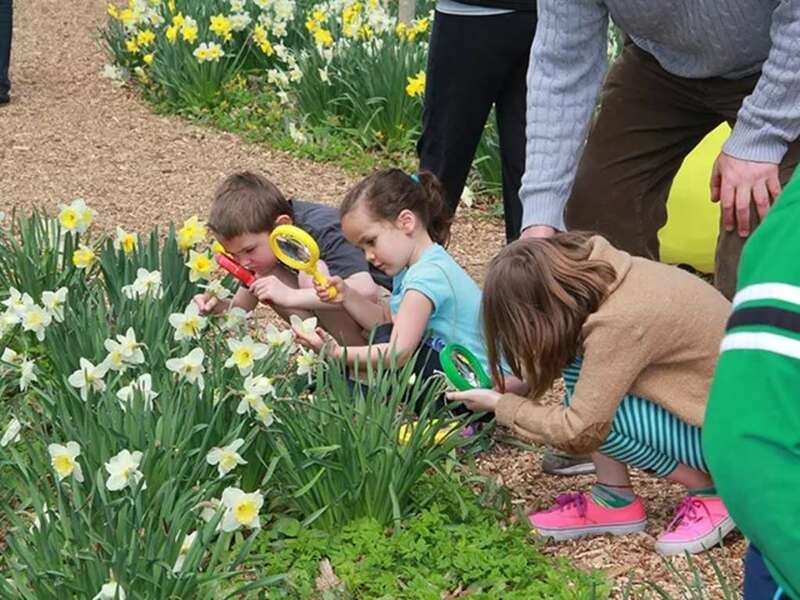 Check out Fairy Garden Days at the RWP Botanical Center during your visit (running April 14 to April 29) – to explore greenhouses and grounds full of magical fairy houses! Fairy Garden Days activities include a scavenger hunt, gnome trail, and an opportunity to craft your own fairy or gnome home. Hungry after all that fun? Don’t miss the first Carousel Village Food Truck Friday of the season at 5:00 p.m. (weather permitting)! Who says that fun can&apos;t also be educational (and in this case FREE)? 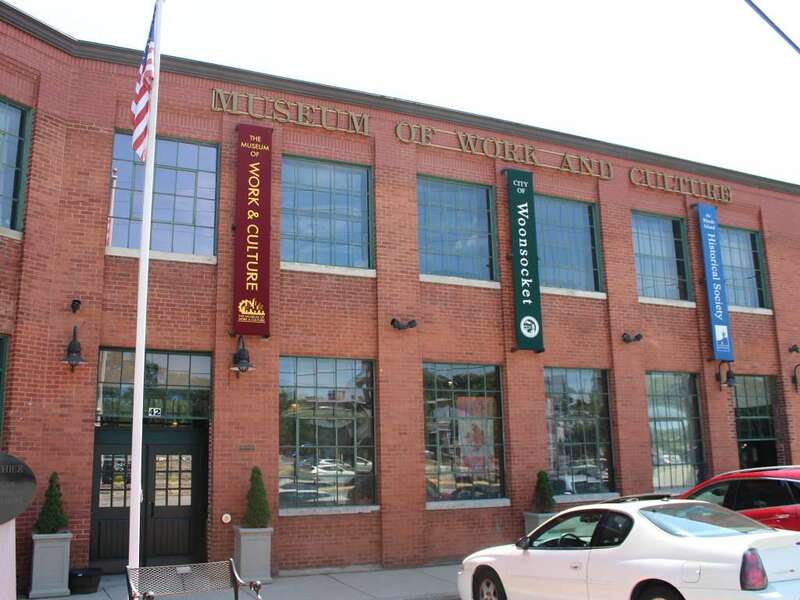 Kids can Visit the Museum of Work and Culture free of charge on Thursday, April 19 for #ThrowbackThursday to learn about Rhode Island’s industrial history and the men, women, and children who transformed our state in the late 19th and 20th centuries. Guided tours will be offered at 10:00 a.m. and 2:00 p.m. and children will can participate in a special hands-on assembly line at 11:30 a.m. and 3:30 p.m.
What&apos;s better than sharing a laugh with your family? How about sharing a laugh with a room full of people? That&apos;s what you can do at Bring Your Own Improv&apos;s Family Friendly Show! Bring Your Own Improv (BYOI) is now in its eleventh season and is the 2017 winner of Best Comedy Show in Rhode Island. Aside from their regular PG-13 -style show, they offer an all ages, Family Friendly Show on Fridays at 7PM featuring "clean" comedy that everyone can enjoy. What&apos;s more, this interactive improv-style show welcomes voluntary audience participation! Guests can participate in the fun in three ways: Applaud at a scene you like, yell out suggestions, or jump up and get involved with the performers on stage! Twinkle, twinkle little star... 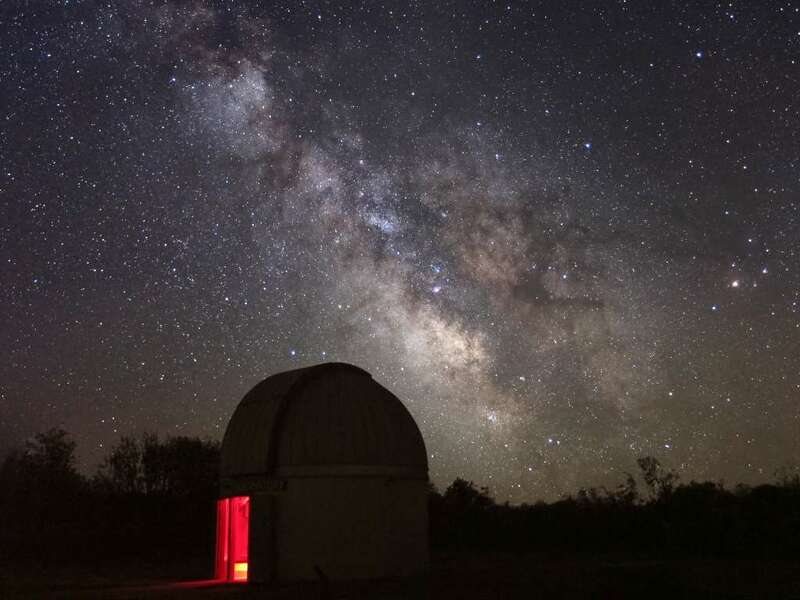 When you wish upon a star at Frosty Drew Observatory, you have about a million to choose from! 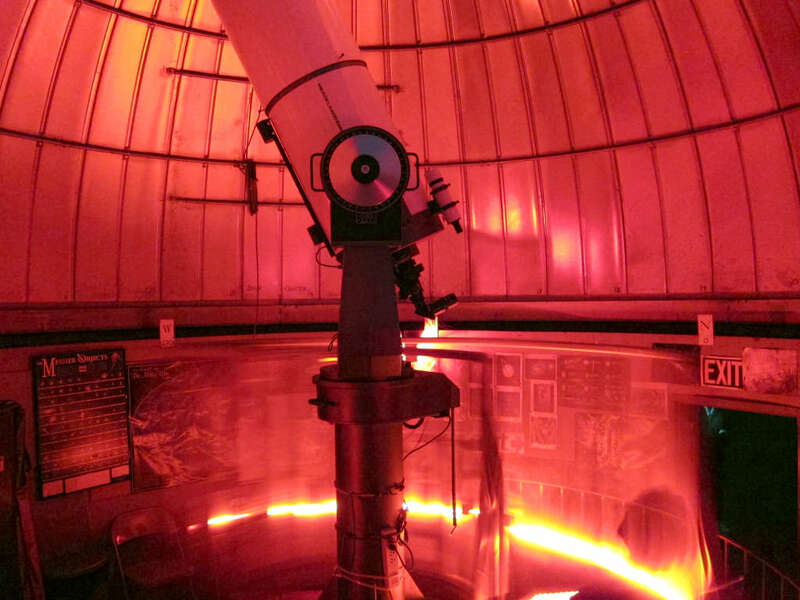 Stargazing Nights at Frosty Drew Observatory are awesome in the truest sense of the word. 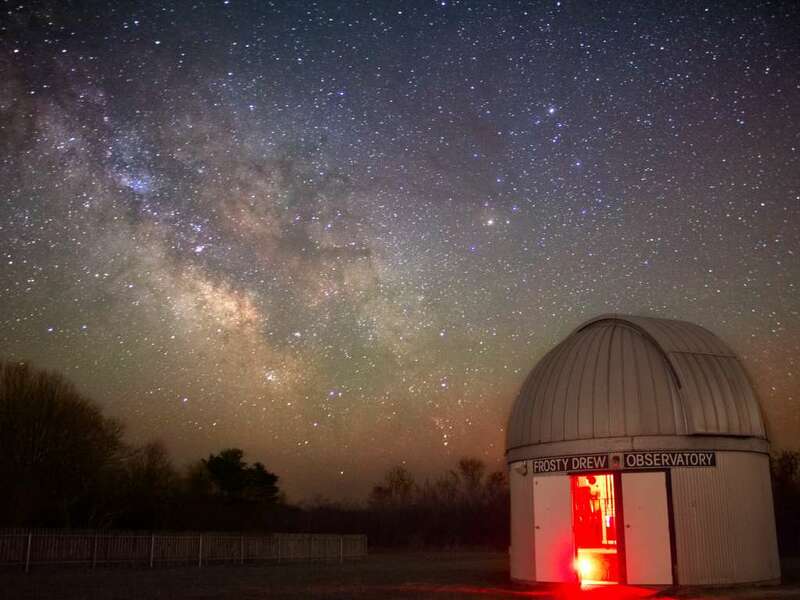 Every Friday night (weather permitting) they open the Observatory, Sky Theatre, and telescopes to the skies and offer FREE stargazing and astronomy to guests. Children can view the beautiful night sky over Ninigret Park, pick out dazzling planets, bright stars, speckled star clusters, mesmerizing nebulae, and vast galaxies. 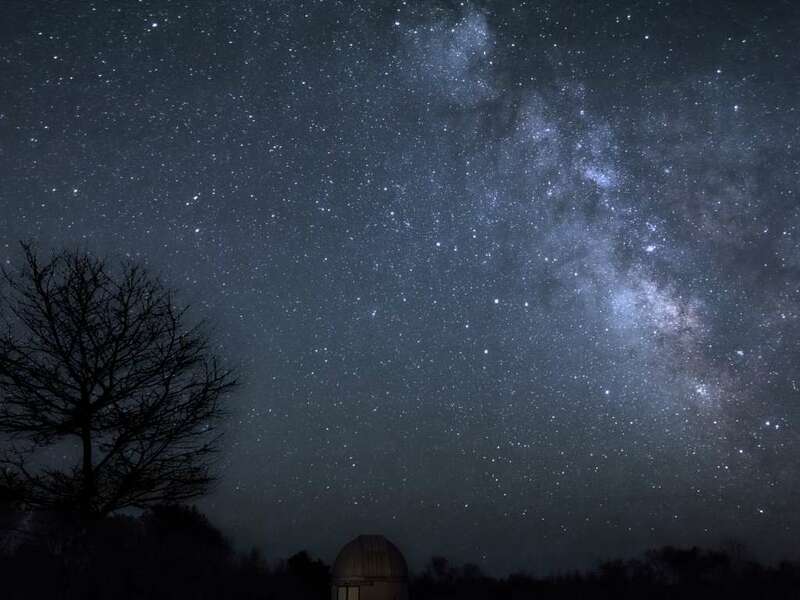 If you are looking for something that combines beauty, science and family time or just want to ponder the cosmos under the darkest skies in Rhode Island, this is a must. Now that spring has finally sprung (fingers crossed! 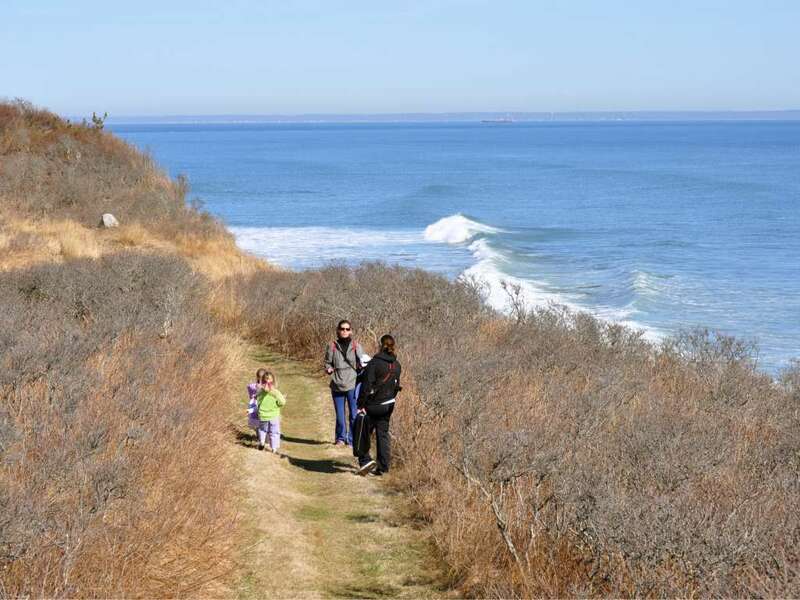 ), bring the kids outside to enjoy fresh air fun, exercise and the pristine natural beauty of Block Island. Just a quick ferry ride from the mainland, The Block has approximately 28 miles of gorgeous Greenway Walking Trails that are open to the public free of charge for everyone to enjoy. 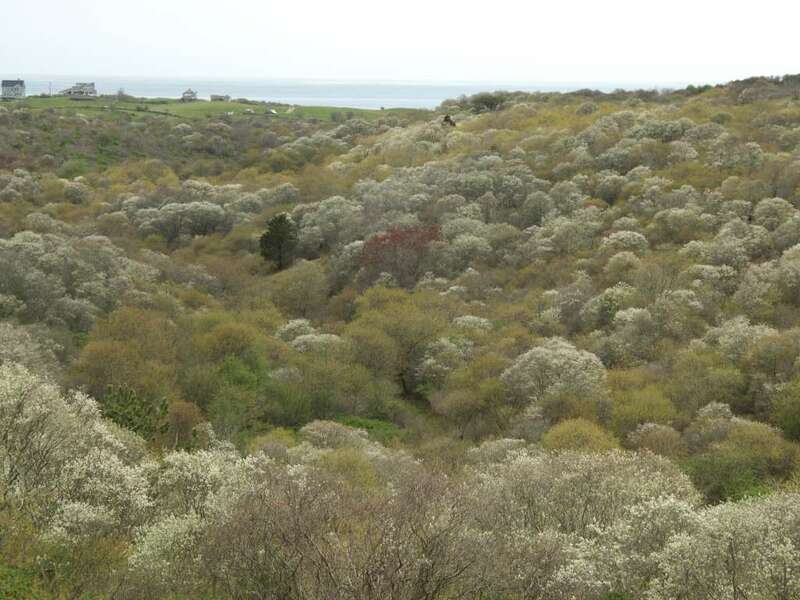 Trail maps and nature guide books available, as well as information on plant and animal life on Block Island. While you&apos;re walking, you might want to keep your eyes peeled for the elusive and much sought after Glass Floats hidden the island&apos;s beaches and Greenway Trails! Most of these treasures are clear glass, but a special few are in colors, plus one is made entirely of gold leaf. Each floats is handcrafted, numbered and stamped by local glass artist Eben Horton.